The divination of rose petals from ancient times is considered sacred. Then they believed that the divination of roses brings joy and happiness in life, because this flower is a symbol of love. The rose is considered to have to the ability to change human destiny for the better. 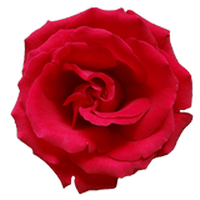 This online Rose Reading can predict a person's relationship to you. Think about the person whose feelings you want to know and click the image of the rose.